What makes a Wikinger hot dog special? 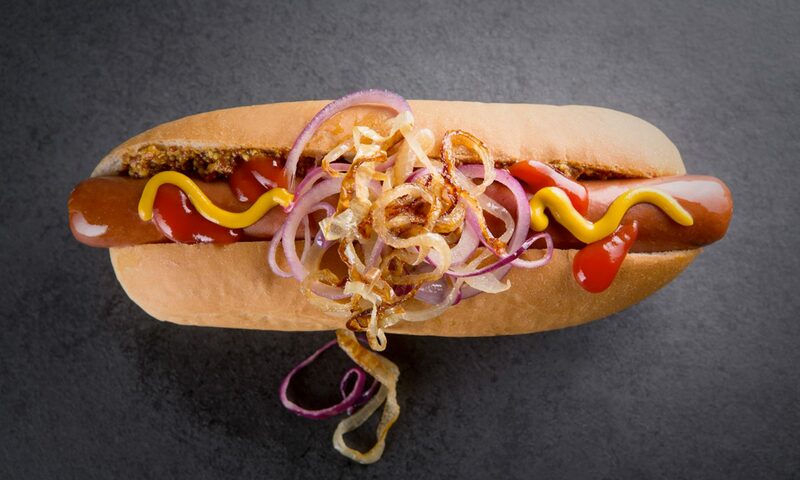 Not an ordinary hot dog – a Wikinger Hot Dog. Premium quality, properly beechwood smoked and packed with flavour. It’s our unique Wikinger recipe with shedloads of ways to serve them, cold from the jar or hot – over to you. It’s soft, it’s white and it’s shaped like a hot dog to prevent you burning your hands. But wait… think again. Think crusty, think brioche, ciabatta, granary, wraps… and many more. 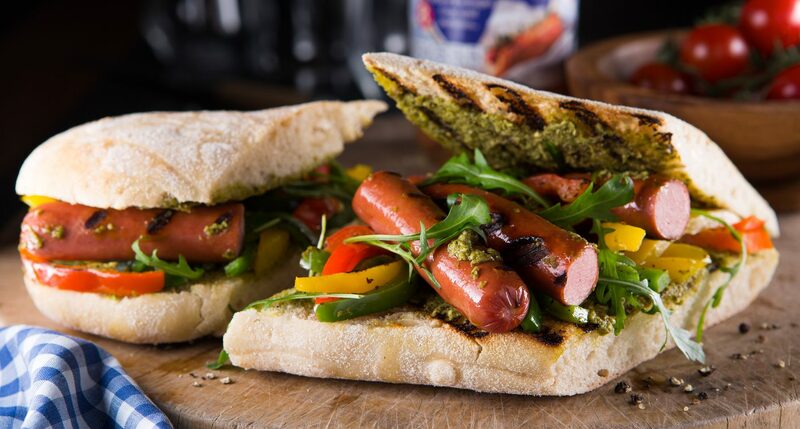 Bring some variety to your hot dog! Check out our inspiration page.